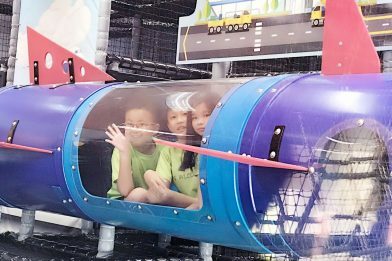 Students at Keming Primary School have a wonderful time during the June’s School holidays. 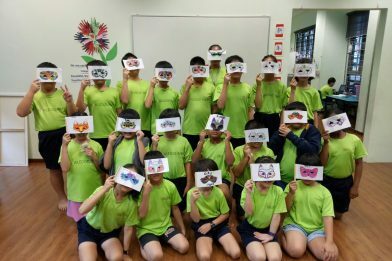 Many interesting programmes have planned for the students during the month of June..
Learning Journey to Botanic Garden… Students from Waterway Primary School embark on the learning journey to Botanic Garden during the June Holidays. 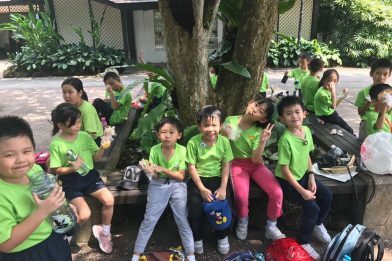 They have a wonderful time exploring the flora and fauna of the garden.